Dons Trust Board member Jane Lonsdale looks at the diversity of the Board and encourages others to think about standing for election. 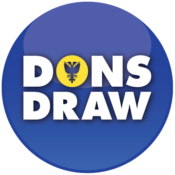 As many will know, the Dons Trust is run in a democratic way, through annual elections to the Dons Trust Board (DTB), with any member of the Dons Trust eligible to be nominated for election. Unfortunately, last year there were not enough candidates for a contested election, so all the nominated candidates automatically became DTB members; the same happened in 2012. On diversity, I have been the only female candidate since 2015, when Zoe Linkson didn’t re-stand for election. There were no female candidates in 2014 or in 2016. The government takes diversity seriously. The recent Code for Sports Governance stresses the need for increased diversity in decision-making, with a 30% target for gender diversity on boards (this would equate to three women on the DTB). Evidence shows that diverse boards are more balanced and can inspire creativity and drive innovation, while ensuring a broader and deeper understanding of issues and challenges. If we don’t have a diverse board, there is a potential risk of unconscious bias or that a particular viewpoint may outweigh others. I have been involved in football for a number of years, and it has always been a male-dominated environment. However, when I look around the terraces on a match day I see a diverse fanbase. It is therefore disappointing that the DTB does not fully reflect that diversity. 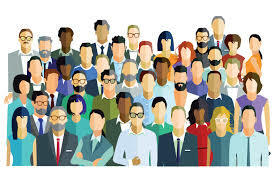 Of the ten present DTB members (including one co-opted for youth engagement), all are white and only one is a woman, and only two are aged under 40. In the past we have been fortunate to have women candidates (including Lou Carton-Kelly, Zoe Linkson, Aideen Rochford and Geraldine Messenbird), but with a current lack of female candidates and targets to be met, the DTB is looking at its diversity. Having diverse role models is important, and the media is always keen to demonstrate diversity when it can. I am often approached by outside bodies to represent the Trust, for example for media interviews or to present at Supporters Direct events. A recent example was the signing of the Section 106 agreement, which gave us the go-ahead for the new stadium. I went along to the ceremony at Plough Lane, just to watch. But when the official photos were being taken, the Sky News reporter insisted that I should be in them. He pointed out that there was only one other woman present (Councillor Oonagh Moulton) and he wanted to ensure that there was a more balanced picture. Before I stood for election, I used to hear that you had to have business experience to be on the DTB. I don’t agree. While some business experience is important, so is being able to represent members’ views and being able to speak up in meetings. A diversity of views on the DTB enables us to make more informed decisions. Being a woman brings a different perspective. 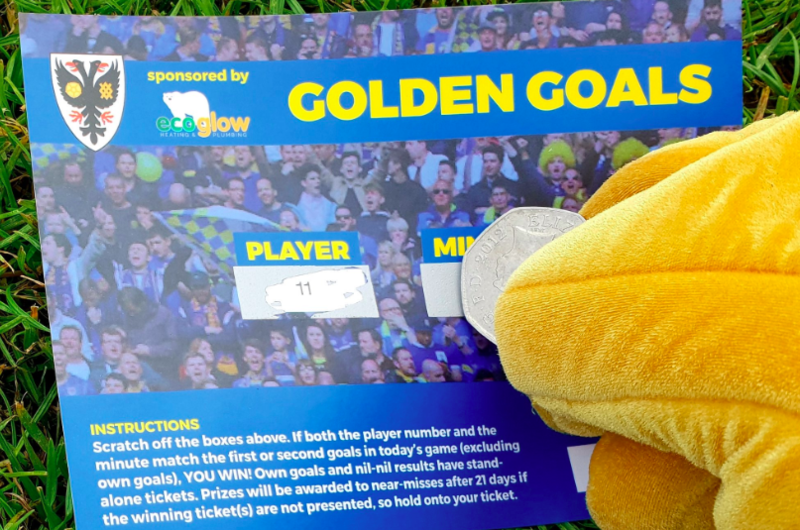 I am currently the only DTB member who buys children’s tickets for games, and my children are Junior Dons. When I was first elected to the DTB I had to get babysitters so I could attend the evening meetings. I now work full-time compressed hours and try to use my Fridays for DTB work. Although there is one formal board meeting a month, progressing the work and responding to emails as part of the decision-making process is done outside of those, so having some time to volunteer is important. The election process itself can appear quite daunting. Candidates write manifestos and seek nominations from two Dons Trust members. If there is an election, candidates may face questioning about their manifestos. I and the other DTB members would be very happy to chat to anyone who is thinking of standing for the election to the DTB about the process and the skills required. The DTB’s newly formed Engagement & Communications Committee is setting up a Diversity and Inclusion group. As well as looking at specific events, it will consider how we could make the board more diverse. If you are interested in joining this group, please do get in touch with me (jane.lonsdale@thedonstrust.org). This entry was posted in News and tagged board, Dons Trust Board, DTB, elections, programme page. Bookmark the permalink.